Take advantage of Gorilla limited sale. 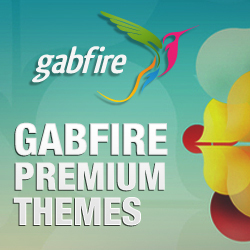 Use this special coupon code to save 25% OFF on any WordPress theme at Gorilla Themes. Apply the Gorilla coupon code at checkout page to save your money. You can save 25% immediately but still have all the right as normal users. Use it now before it's gone. 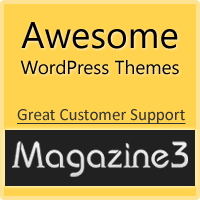 The special coupon code to save 15% OFF on any WordPress theme at Gorilla Themes. Apply the Gorilla coupon code at checkout page to save your money. You can save 15% immediately but still have all the right as normal users. Use it now before it's gone.